Hello and welcome! 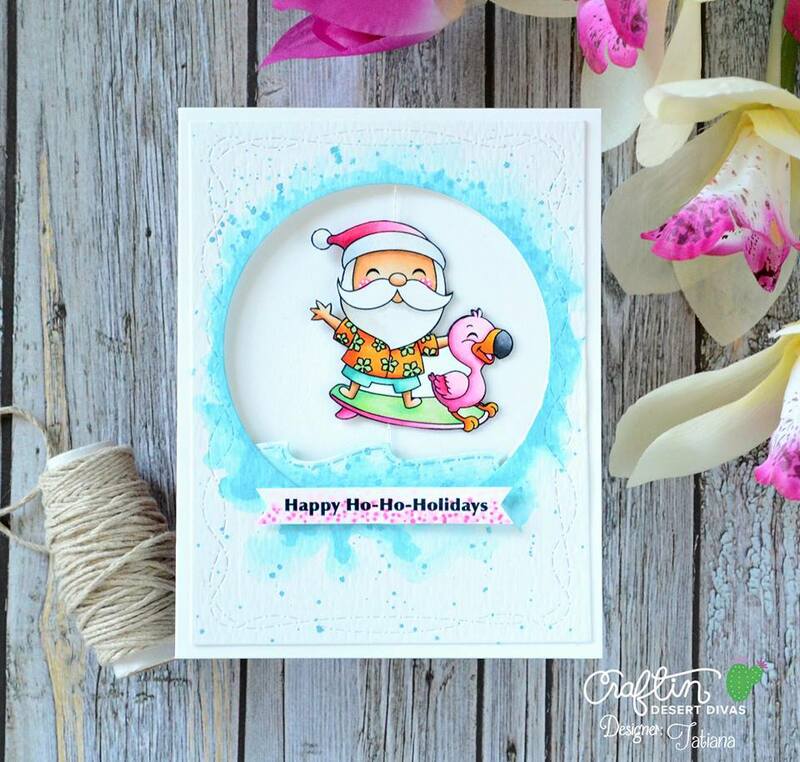 Tatiana is here from Tatiana Craft And Art! 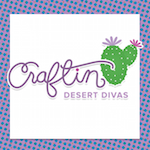 I'm so happy to bring you my daily post at Craftin Desert Divas blog! 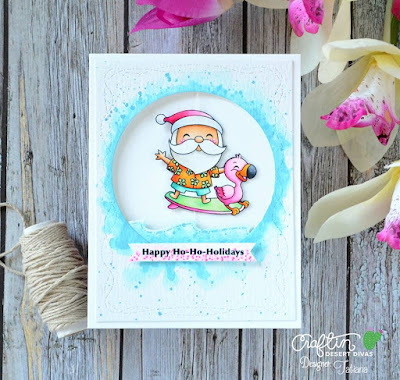 Today I'm sharing two cute Christmas in July projects featuring super adorable Surfing Santa and Merry & Bright Digital Stamps. The inspiration came from the amazing mood board that Craftin Desert Divas posted for their July Monthly Social Media Challenge. Look at those wonderful, cheerful and bright colors! Today I'm going to illustrate the idea how you can get more out of your digital stamps and create very easily suspended spinner cards! The interactive cards are so fun to create and receive, but sometimes they can become a little bit tricky to make without proper supplies! 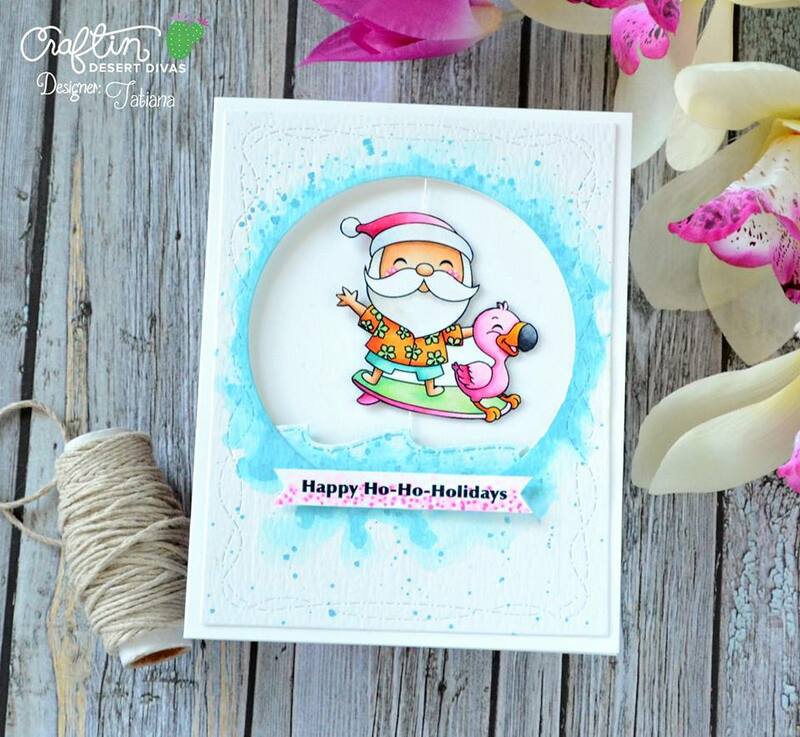 For suspended spinner cards you have to do a mirror stamping if you work with regular clear stamps. That means you have to get a stamping tool or at least a stamp positioner, a mirror stamp block and a specific ink! Well, with digital stamps even the beginner carmakers can create a mirror image in no time at all and without any specific stuff! First of all upload and open the "png" digital file of the desirable image you want to work with. 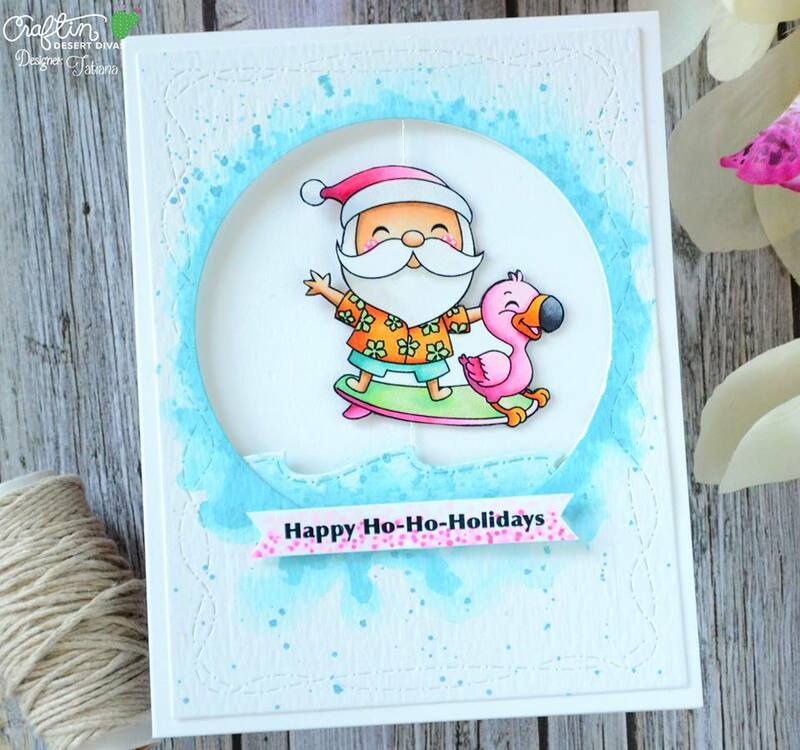 CDD has tons of adorable digital stamps in their online shop and they all come with the png file I'm talking about! 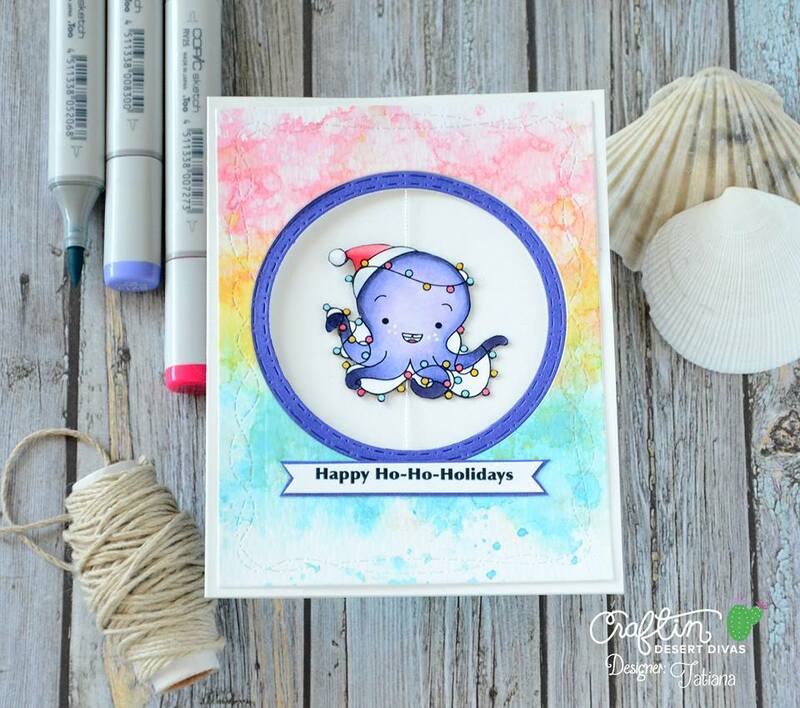 Then adjust the size of the stamp so that it suits your card base! Copy and paste the same image once more and then simply flipped it horizontally! Easy peasy! And there's no need to have any specific illustrator program for that! If you are on Mac you can do it in "Pages" and "Word" works fine for Microsoft users! 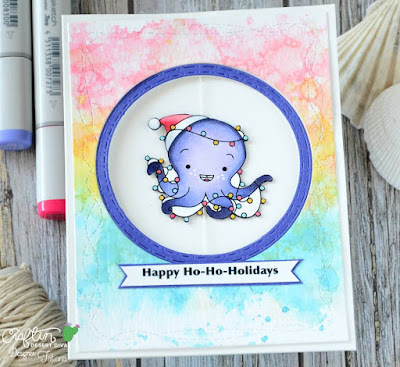 I made a few attempts putting this type of card together and here's the easiest way to do that! Once printed, fussy cut your stamps with scissors right on the edge and proceed with coloring. I used copic markers this time and as alway leaving you all the exact marker numbers I used at the bottom of this post! Then use any black marker you have on hand and paint the trimmed edges to hide any imperfection from fussy cutting. Adhere both images from the back side sandwiching a tiny string inside! That's all for today! 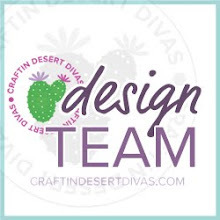 Thanks so much for stopping by and hope you'll join Craftin Desert divas July Monthly Social Media Challenge for a chance to win some amazing prizes! 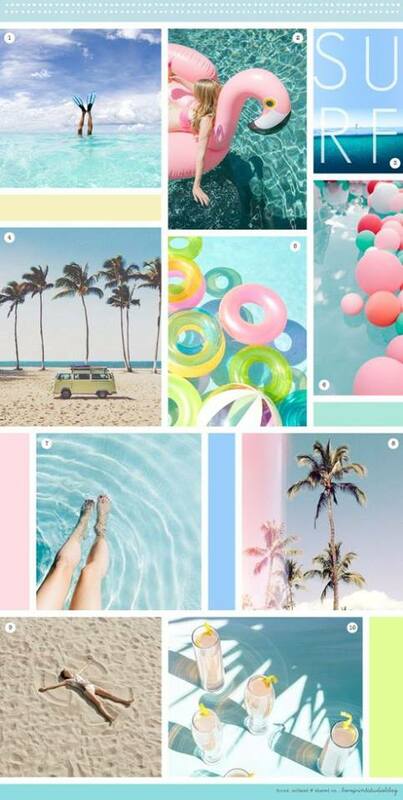 All you need to do is to create a project inspired by the current mood board and using at least one CDD brand product! 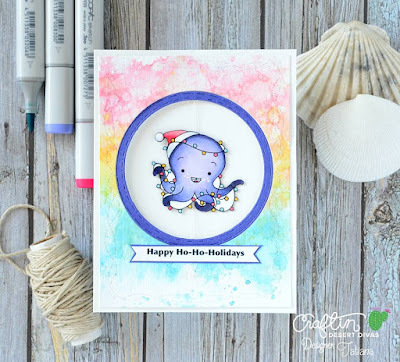 Then share it with #CDDMONTHLY in the Craftin Desert Divas Facebook Gallery! If you aren't a member, just request it here. As always thanks so much for stopping by! Oh, these are so fun!